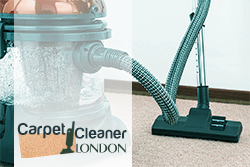 CarpetCleanerLondon.org.uk is a professional carpet cleaning agency that provides local services to residents in Bayswater, W2 London. Our customer support works seven days a week starting from 8am till 7pm and is ready to answer your qeustions. You can book a professional carpet cleaning service over the pohone or via e-mail. Below you may check out the list of professional carpet cleaning solutions that we offer to our residents in Bayswater. 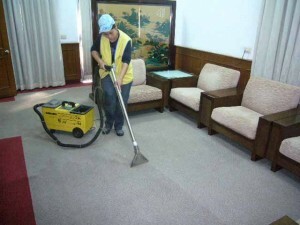 When you need a reliable and affordable carpet cleaning agency in Bayswater, we are the best choice you may have. Our cleaning professionals have been in this industry for over 10 years and know exactly how to treat all kind of carpets, rugs and sofas. Our cleaners in Bayswater are well-trained, very experienced and motivated to give their best in order to satisfy the needs of our customers. Do you have a stain on the carpet which stares you at the face and you are annoyed by it? Don’t worry, there is no need of changing the carpet. All you need is our carpet cleaning services carried over W2 London and book our services. Our technicians know exactly how to bring your carpet back to life and restore its original shining colours. We have at our disposal the best machines and equipment which will remove every stain off your carpet and disinfect it, without taking too much time. Moreover all of our technicians underwent a professional training, took an exam and are certified. So, you can fully trust your carpets in their hands.